The Tru FM show, Incoko, won the News and Actuality categories at the prestigious award ceremony. 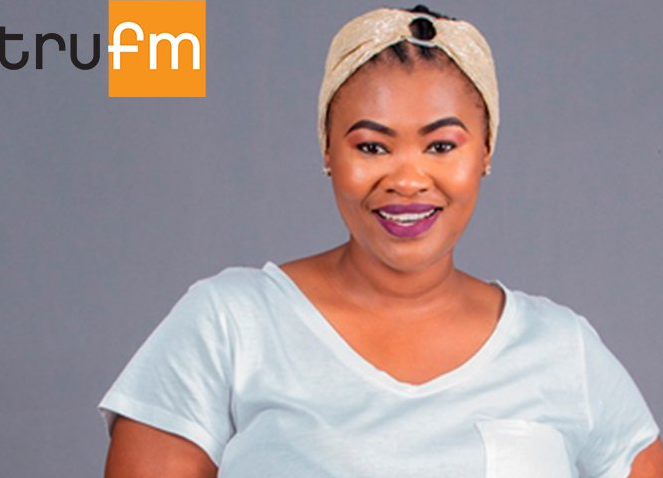 The show is hosted by Babalwa Gxowa who is affectionately known to many as Babalwa G.
“It is exciting, it is an honour and humbling especially considering that it has only been a couple of years that I have been on radio. But most importantly it also goes to show that with hard work, passion and perseverance there is nothing impossible. So I am really really just excited about my future in radio,” says Monwabisi Mbekelane, TruFM Producer. Tru FM station manager, Masixole Mdingane, says he is proud to be part of the team that is leading the station to greater heights. “The station is proud to have received two awards at the Liberty Radio Awards for Best News and Actuality Program for Incoko and also for Bra Kid Nkayi to have received an award as a hall of fame. The station is proud to have received these awards. This is just testament to the dedication of the teams behind these shows and it is an acknowledgement of long lasting passion that the team possesses. We are proud to have been nominated amongst the greats in the industry and to ultimately win these awards, well done to team TruFM,” says Mdingane. The post TruFM celebrates Liberty Radio Award win appeared first on SABC News – Breaking news, special reports, world, business, sport coverage of all South African current events. Africa's news leader..